Kotronias, Vassilios, and Logothetis, Sotiris. 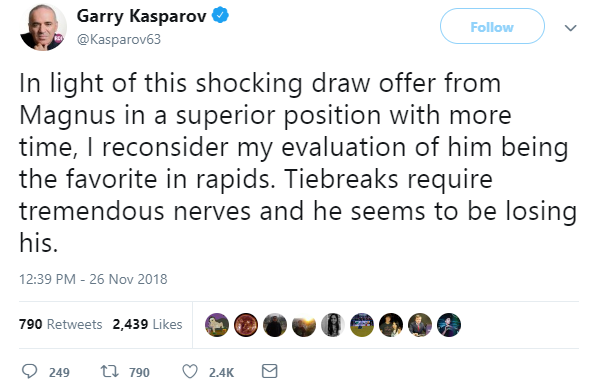 Carlsen’s Assault on the Throne. Glasgow: Quality Chess, 2013. ISBN 978-1906552220. HB $34.95; currently $26ish at Amazon. One of the casualties of our living in the age of ChessBase is the death of the tournament and match book. 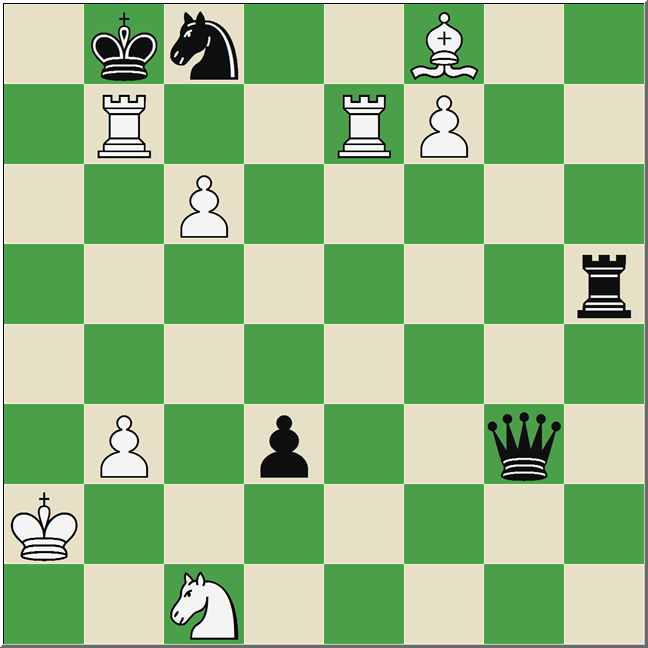 Because games are available – at least for the biggest events – in real time, and because those same games are often annotated in near real-time for Chessbase.com, Chess.com or TWIC, there seems to be little appetite or market for the expert reporting and semi-conclusive annotation that a book might provide. The chess world is poorer for it. Some of the best reads in the history of chess literature – Tal’s book on his first match with Botvinnik, Bronstein’s book on Zurich 1953 – would almost certainly never see the light of day under current conditions. With Carlsen’s Assault, their nearly instant book on the just finished Carlsen-Anand match, Quality Chess continues in their laudable effort to publish books that will stand the test of time. Kotronias and Logothetis have put together a beautiful work that will stand as the definitive book on Carlsen’s becoming World Champion, unless Magnus himself takes up the pen. There is an efficient division of labor at work in this book. Logothetis, an arbiter and FIDE master, has been active in the European chess scene for years, and he helped run the London Candidates tournament in the Spring of 2013 won by Carlsen. He provides the ‘color commentary’ for both the London tournament and the World Championship match in Chennai. 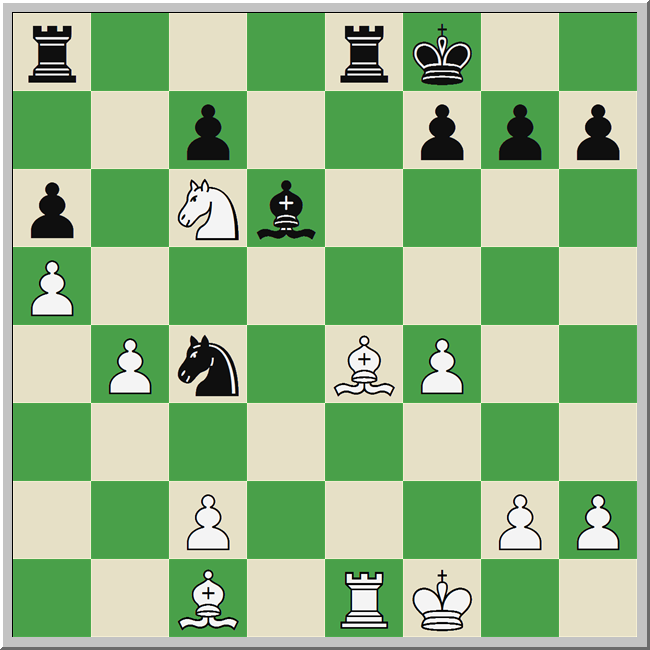 As Logothetis was involved with the London event, his prose on the Candidates tournament is more ‘insidery’ and illuminating, but the account of the Chennai match is more than serviceable. You get a fairly good feel for the atmosphere of both events as they unfolded, more along the lines of a real-time telling than a retrospective looking-back. The great advantage of this mode of presentation, at least to me, is that something of the drama is retained when the final outcome is not retroactively baked into the text. Grandmaster Vassilos Kotronias handled the analysis and annotation duties. Here the book shines. Kotronias obviously incorporated the best insights from other annotators in his work on the London games, citing analysis from CBM 154, etc. He did not have the benefit of anything other than the instant annotations for his work on the Chennai match, but having inspected the annotations of multiple Grandmasters, Kotronias’ notes are absolutely top notch. Only Robert Hubner’s notes to Game 3 in Schach 12/2013 are more extensive; for anyone who knows Hubner’s work, this should not surprise. The book itself is of very high quality, a hardcover with dozens of color pictures strewn through its pages. The paper seems to be slightly different than is usual for Quality Chess, but this is probably due to the color printing. 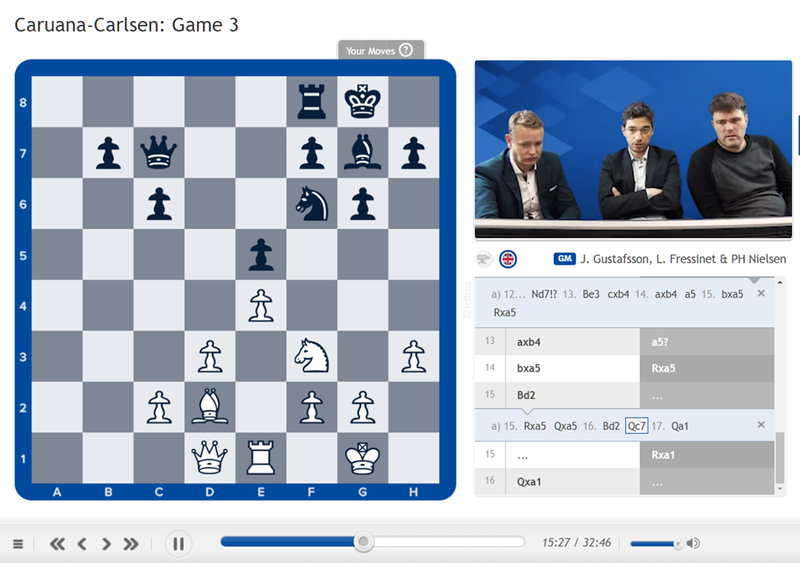 Carlsen’s Assault is a fitting tribute to Magnus Carlsen’s historic victory in Chennai. It is a book that every lover of chess history should consider purchasing. 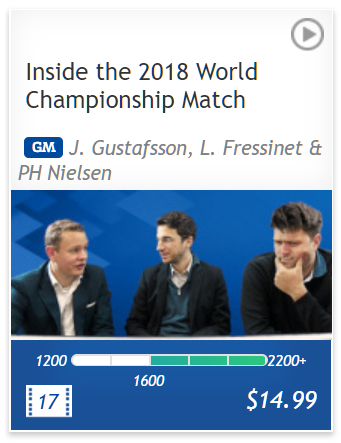 Until we get the truly inside story from Carlsen, Nielsen, Hammer or Agdestein, Kotronias and Logothetis have given us the next best thing: a thoughtful, precise account of Carlsen’s march into chess immortality. 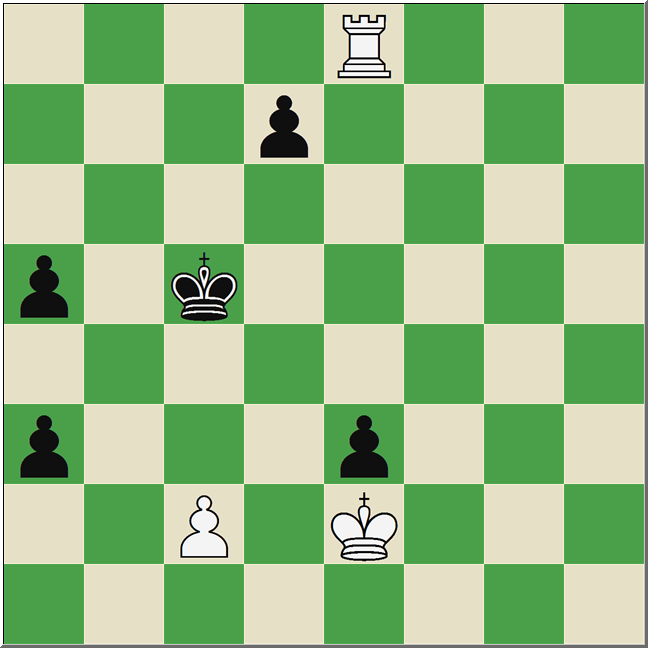 This entry was posted in Game Collections and tagged Anand, Carlsen's Assault on the Throne, Carlsen-Anand, Chennai 2013, Kotronias Logothetis, Magnus Carlsen on January 17, 2014 by fullcityplus.